Pampered, one owner, only 380 engine Hours, with a clean shiny bottom- never painted. This Contender is truly a ten! Includes Aluminum trailer with new springs, u-bolts and recently replaced tires. West Florida Yachts would love to guide you through a personal showing of this 23' Contender 230 Center Console 2011. 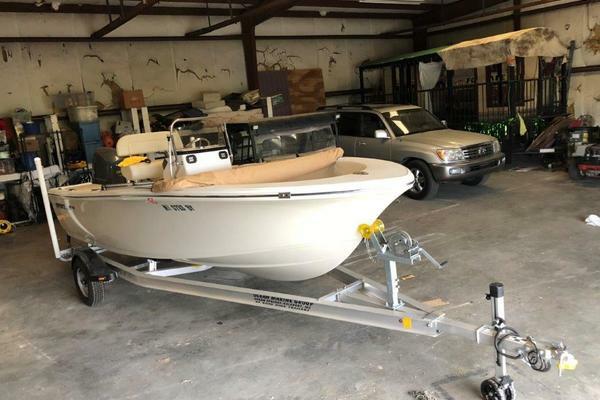 This yacht for sale is located in Micco, Florida and priced at $68,500. For a showing please contact us by filling out the form on this page and we will get back to you shortly!